Questions or concerns regarding school safety should be directed to your student's Principal or to the Superintendent. 3-4 Armed Security Officers on campus during school hours. Mandatory ID Badge Policy for all faculty & staff. Electronic Door Access and Monitoring on every external door. Visitors to our campus are required to enter through the designated visitor entrances during school hours. The entrances are located at the High School office entrance and the Elementary main entrance. Note: Visitor access through the Middle School entrance is prohibited. Visitors and their possessions are subject to search by security personal before entering a school. Additionally, visitors may required to provide valid government issued ID (ex: Drivers License) which may be compared to state and federal criminal and child abuse lists electronically. Wilmington Area School District employs four armed security officers. There are no less than three on our school campus during school hours. We welcome their dedication and extensive experience! Claude is a graduate of New Castle High School. He served in the US Marine Corps during Vietnam and served as a member of the Military Police Force. Claude also held a White House Security Clearance and, with it, was responsible for the safety of The President of the United States and foreign dignitaries. Claude is recently retired from a supervisor’s position at the PA Bureau of Juvenile Justice. Sean is a local graduate of WMASD. He served three years in the United States Army with the 2nd Infantry Division DMZ Operations. After an honorable discharge, Sean worked as a State Corrections Officer for 20 years. He joined the WASD Security Team in 2012. Paul is a 1983 Grad of Lawrence County Vo-Tech. After high school, he joined the US Air Force and served as a member of the Security Police for ten years on active duty, and 2 Years in the Air Nat. Guard. After an Honorable Discharge, Paul worked at a juvenile facility in Hagerstown Maryland. In June of 1995, He was hired by the Pennsylvanian Department of Corrections and started as a Corrections Officer. Paul moved up through the ranks and retired as a Lieutenant in July 2018. He is now proud to be a member of the Shaffer Security team, and working with the Wilmington Area School District. William’s law enforcement career includes 25 years as a DCNR Ranger as well as work in the security areas. 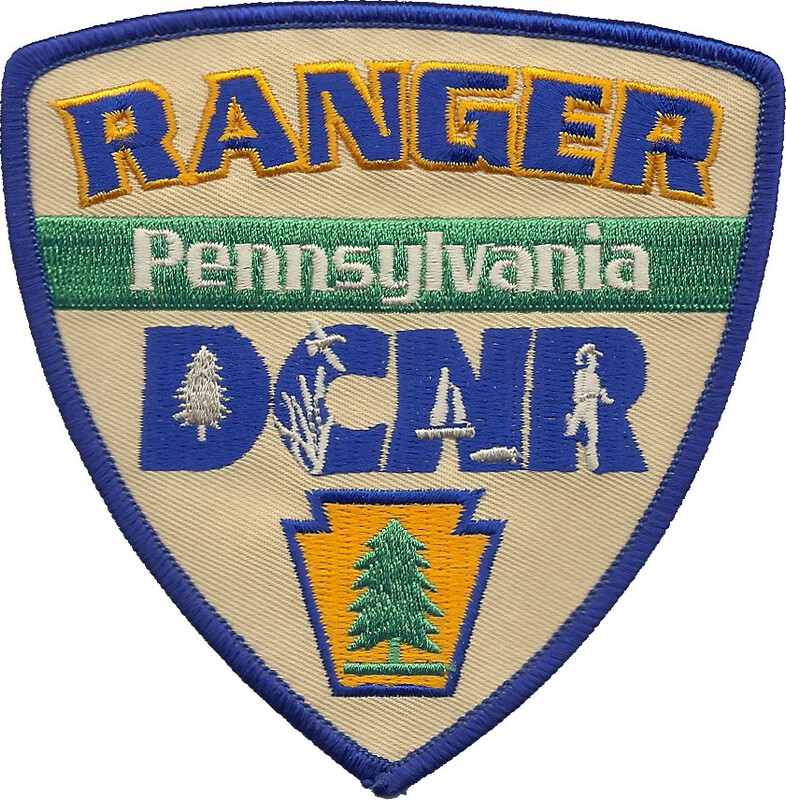 He began in 1988 working as a clerk at Raccoon State Park in Beaver County and eventually moved through the ranks to Ranger. He attended Slippery Rock University with studies in Civil Liberties, Arts and Humanities, and Physcology. He attended Indiana University's Municipal Officers Training Academy and continued mandated courses of study for Officers of the Commonwealth through the Department of Conservation and Natural Resources until retirement in 2016. Personal interests would include the great outdoors, carpentry and woodwork, and a bit of dabbling in abstract art and literature. My security work began in 1992 and I have been a certified agent of Act 235 since 1997.